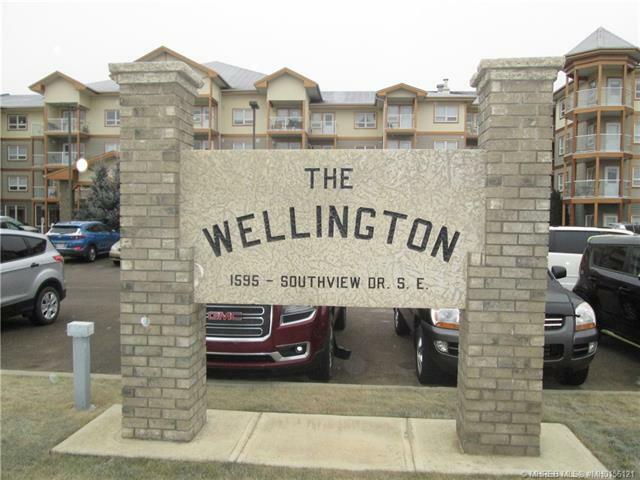 This is a bright open one bedroom unit on the top floor of The Wellington. 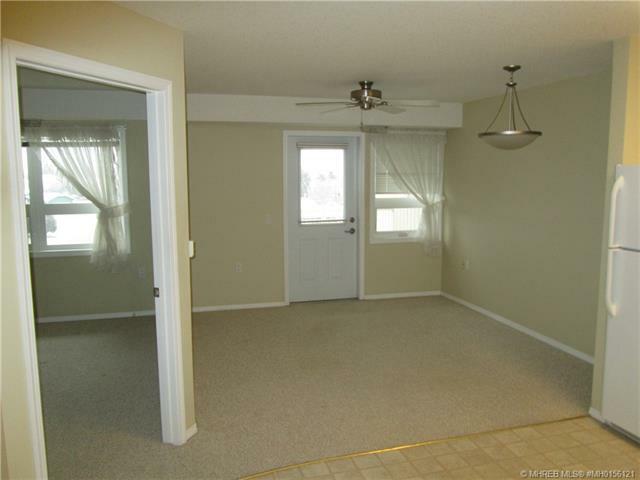 Located close to the elevator with a deck facing north onto Southview Drive. 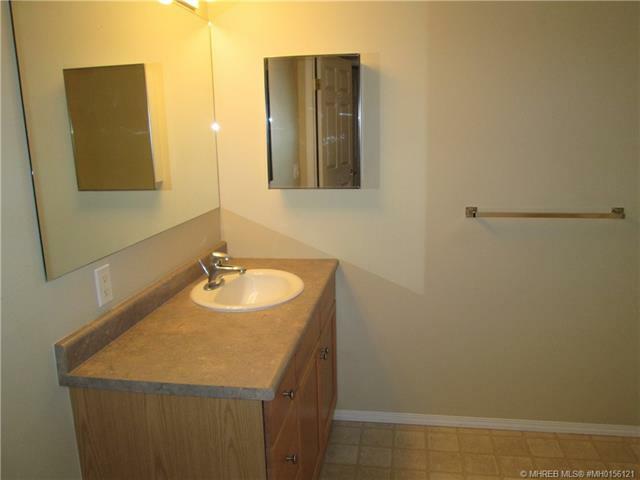 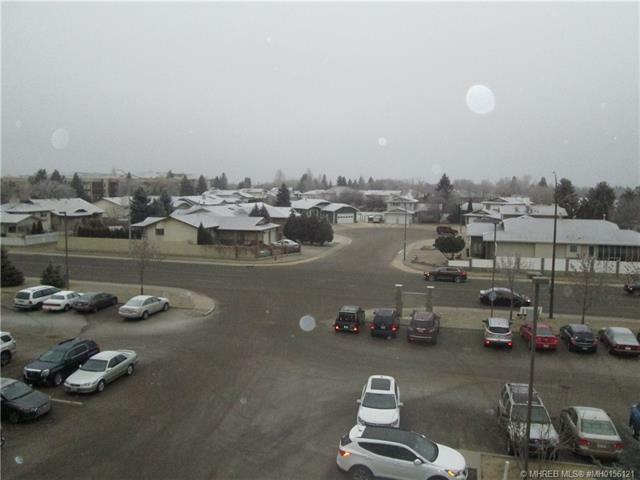 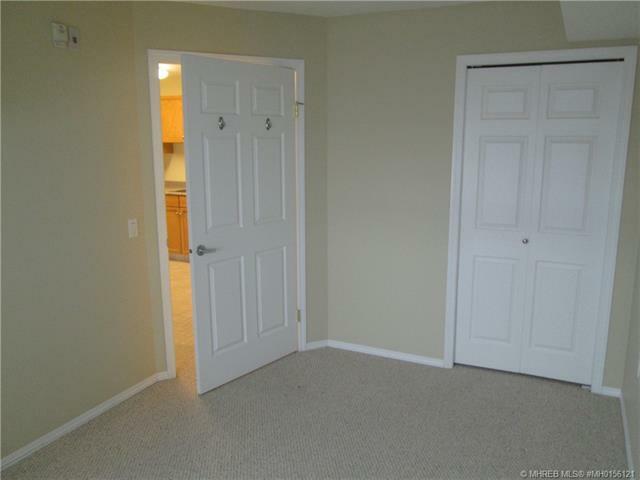 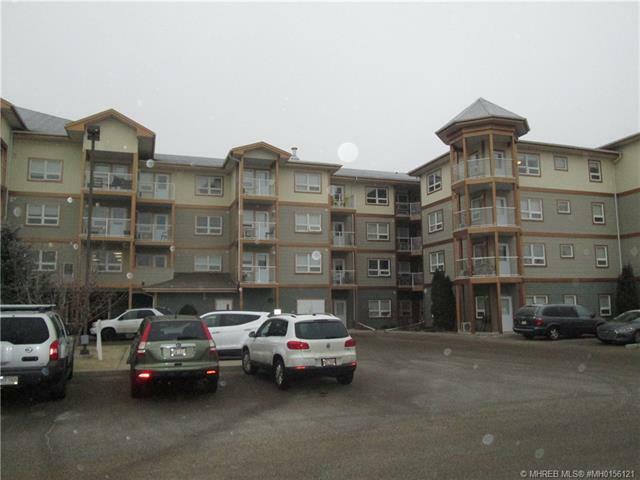 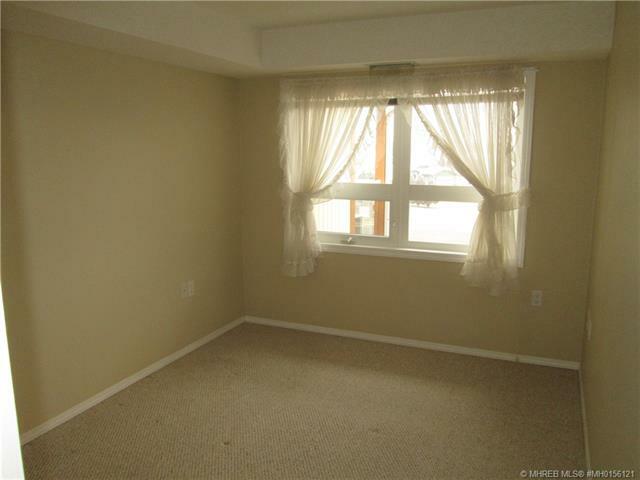 This condo is close to shopping and transportation and is very centrally located. 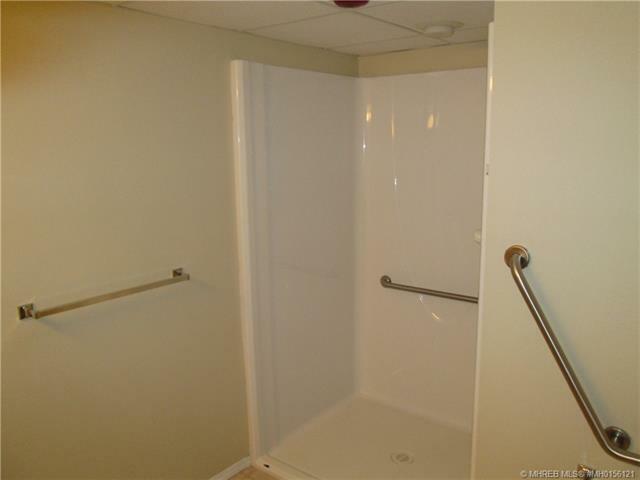 The building and the unit are totally wheelchair accessible. 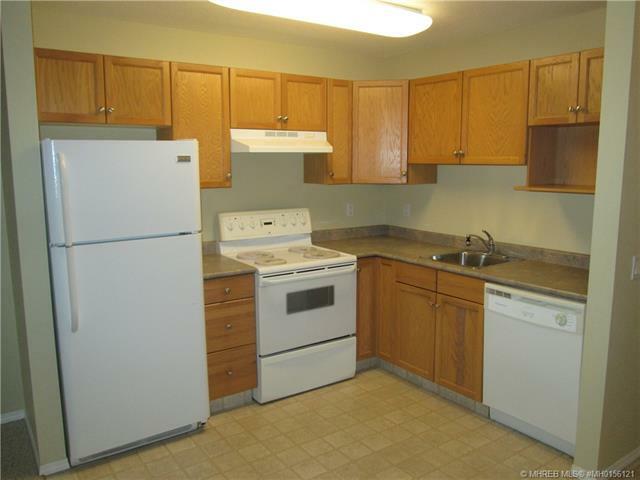 This building has a full kitchen and meal plans are available if required.